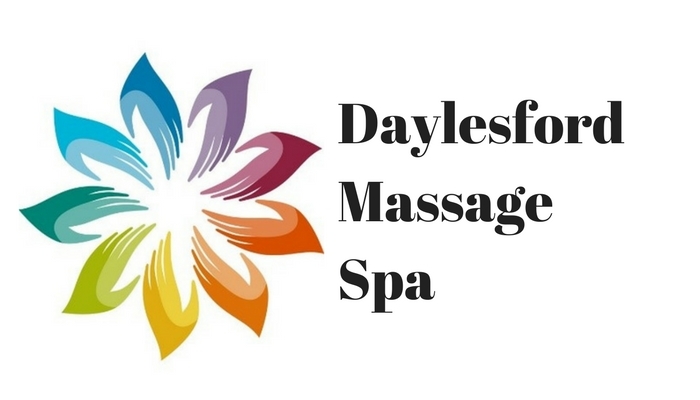 Welcome to Daylesford Massage and Day Spa. Our aim is to give you the best massage and spa treatments in Daylesford. Choose from our range of relaxing and rejuvenating massages. Select from our range of certified organic facials & anti-aging services. Spot reduce unwanted fat anywhere on your body. Looking for a body overhaul? Pick from our range of holistic body treatments. Looking to rejuvenate your feet? Choose from our range of divine feet treats and reflexology. Wrinkles, sun spots, skin tags, pigmentation and skin tightening. Just what I needed; Deep Tissue Massage! Special mother daughter time together, we booked full body massage and facial and walked out feeling completely renewed! Daylesford Massage Spa handcrafts organic face and body products using local natural ingredients. Soon these products will be added to our online store. In the meantime we offer some specially curated products to benefit your health and wellbeing. Ancient Minerals Magnesium Oil is healing by way of the skin, our body’s largest organ. Designed to deliver magnesium through the skin, bypassing the gastrointestinal tract for convenient, rapid absorption into the cells. Our aim is to improve your health and wellbeing. Check out our blogs for information to help you feel radiant and full of positive energy. “Scientists are now finding that massage can reduce blood pressure, boost. Transdermal Magnesium is nearly miraculous for the depth and scope of its. To keep your face looking toned and smooth try facial exercises.